At least something useful has come out of the Daily Mail. Does that mean the bit outside the studio shall henceforth be known as "the Cursed Earth", populated only by mutants? ETA: It moved to Thurrock, apparently. Makes sense. The bile moved to Thurrock, or the film industry did?? 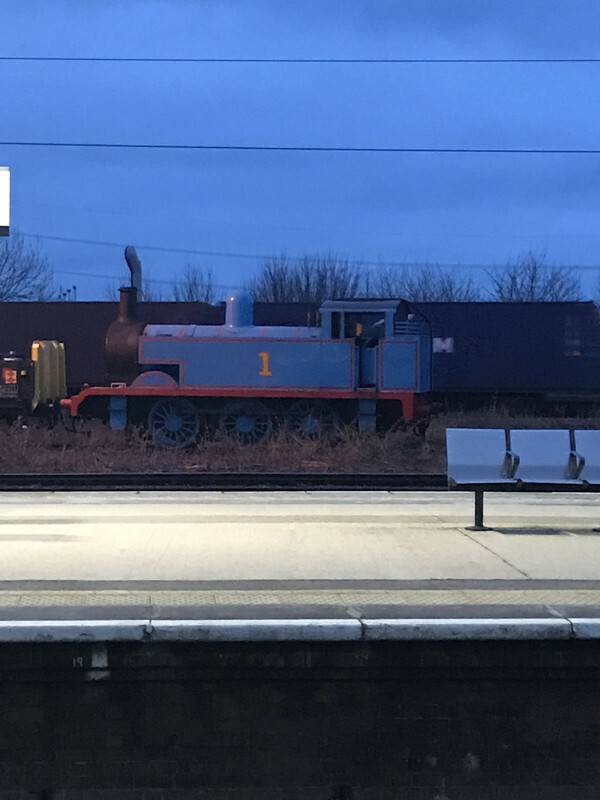 Since his television contract was cancelled Thomas the Tank engine has fallen on hard times. He had to leave Sodor after an unfortunate incident with a fork lift and is now addicted to diesel and living in a siding at Didcot.